It may seem tough to believe it, but it's been 13 years since Aaliyah tragically passed away in a plane crash in the Bahamas at age 22. She was a bonafide R&B star — with hits such as "One In A Million," "Try Again," and "Are You That Somebody?" She had even begun an acting career with her work in Romeo Must Die, and the posthumously released Queen of The Damned. There was no doubt that she was primed for greater success than she was able to achieve. There have been investigations into Aaliayh's death over the past decade-plus — there were allegations that a fight had broken out prior to the fatal crash (the pilot thought that the plane was seriously overloaded, but allegedly gave in to requests to fly the plane, anyway) and there were also allegations that the plane had crashed on account of engine failure. 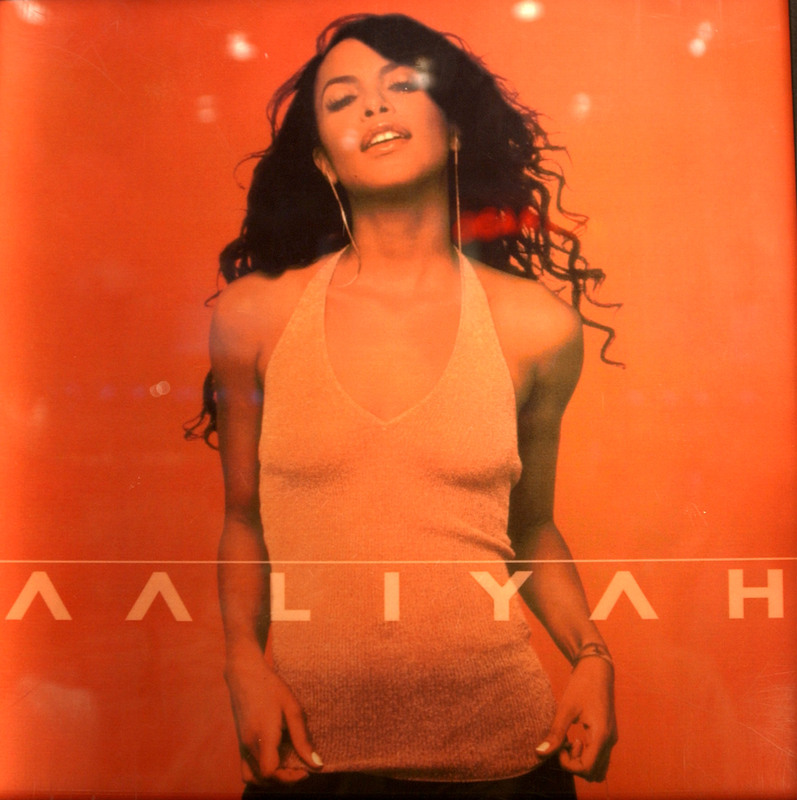 Still, Aaliyah's death remains one of the music industry's most tragic tales — a poignant story of a talented girl gone far too soon. Let's take a look back at some of her biggest hits on the anniversary of her death, since her music is the best way for the memory of her artistry to live on.